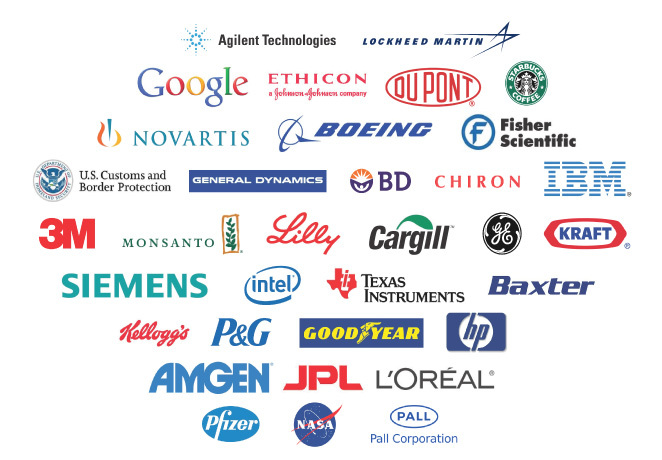 SORBENTSYSTEMS.COM is the online presence of IMPAK Corporation. We are located in Los Angeles, California. For over 20 years, IMPAK Corporation has been providing innovative solutions for individuals and businesses with modified atmosphere packaging needs. With a full range of sorbent and flexible packaging products, including Mylar films and bags, standard and embossed poly vacuum bags, stand up bags, mini pouches, desiccants, oxygen absorbers, and thousands of sealer products and accessories, IMPAK is capable of addressing even the most complex packaging challenges. Other services include prototyping and custom product development, custom laminations, custom printing, adhesive labeling, product packaging, and machine assessment and repair. IMPAK Corporation is a progressive company with a strong commitment to providing the highest quality services and products to our customers. IMPAK’s largest office location, located on the West Coast. This facility is home to our corporate office, custom machinery manufacturing facility, and warehouse for flexible packaging and sorbents. Most will-call orders and sales appointments are handled here. 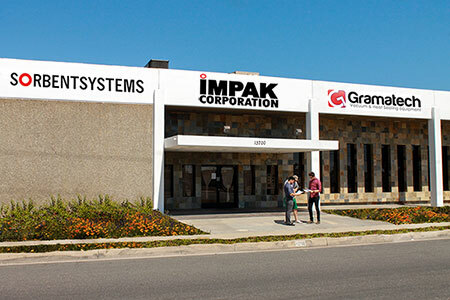 IMPAK’s East Coast office and warehouse, established 2018 to address the quick shipping needs of our East Coast customers. Select items have been approved for warehousing at this location. Contact our team to discuss stocking your products here. IMPAK’s off the strip showroom. By appointment only. Contact us to visit. 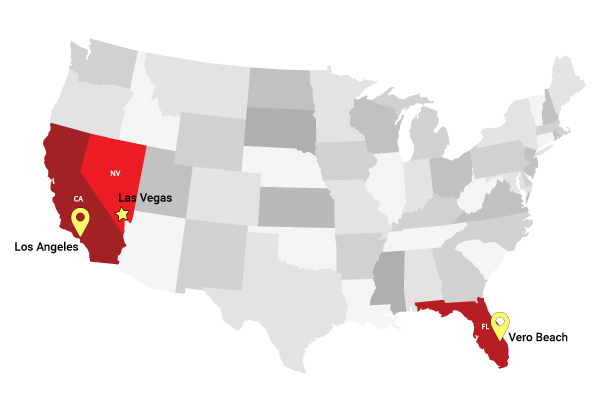 Our Las Vegas showroom is conveniently located near the Las Vegas strip. Select sealing equipment models are available for demonstration. Please book your appointment at least one week ahead. A protective storage environment would ideally consist of a container with high moisture/oxygen barrier properties and a sorbent product, such as an oxygen absorber and/or desiccant. The bag and sorbent product together make up a sorbent system. We Offer Packaging Expertise for: Sensitive Medical Products (such as Pregnancy and HIV tests), Computer Equipment, Electronic Equipment, Bulk Ingredients, Hops, Shipping Cargo, Long Term Food Storage and more. IMPAK provides flexible packaging solutions including stand up pouches, Mylar foil pouches, Mylar zipper bags, spout bags, liquid/gel packets, vacuum bags, boiling bags, fin seal bags, foil lined kraft bags, roll stock tubing and much more. IMPAK designs and manufactures sealing equipment from tabletop sealers to large-frame freestanding machines with seal widths of 240.” If your machine cannot deliver accurate readings of time, temperature and pressure down to the millisecond, it’s time to evaluate IMPAK’s Intelligent Sealing System (iS2) for heat sealing equipment ranging from small tabletop units to large frame explosion-proof vacuum sealers.